Wyatt: Alright we’ve talked about the shared public zones, the Instance Dungeons, but what we really need to bring a game to life is a capital city. And the much the same way that World of Warcraft has Orgrimmar and Stormwind, we have Westmarch. 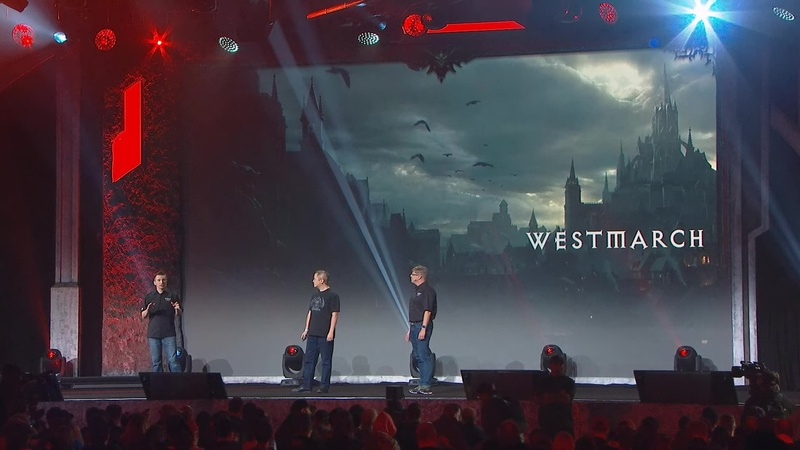 Matthew: Westmarch is the perfect choice for a capital city for Diablo Immortal. Before this, the only time we’ve seen Westmarch is at the beginning of Reaper of Souls; and at that point, the city is under assault by Malthael’s forces. Much of Westmarch is either rubble, or in flames. 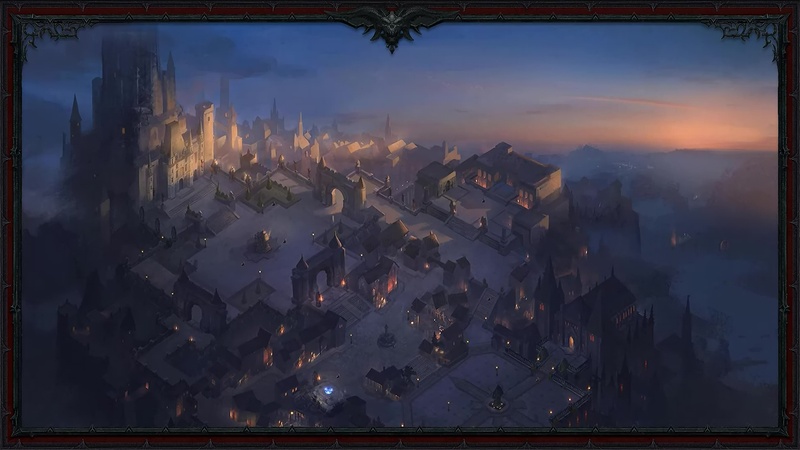 However, in the timeline of Diablo Immortal, Westmarch is still a thriving, vibrant, lively capital city. Kris: Let’s take a look at some Westmarch concept art. In Westmarch, you can visit some NPCs, go shopping, or maybe just examine your stash. But it’s also a place where you can find and meet other players. Westmarch will be a hub of activity. It is the kind of shared online public space where you can be wandering around and run into a player wearing some awesome gear you’ve never seen before.